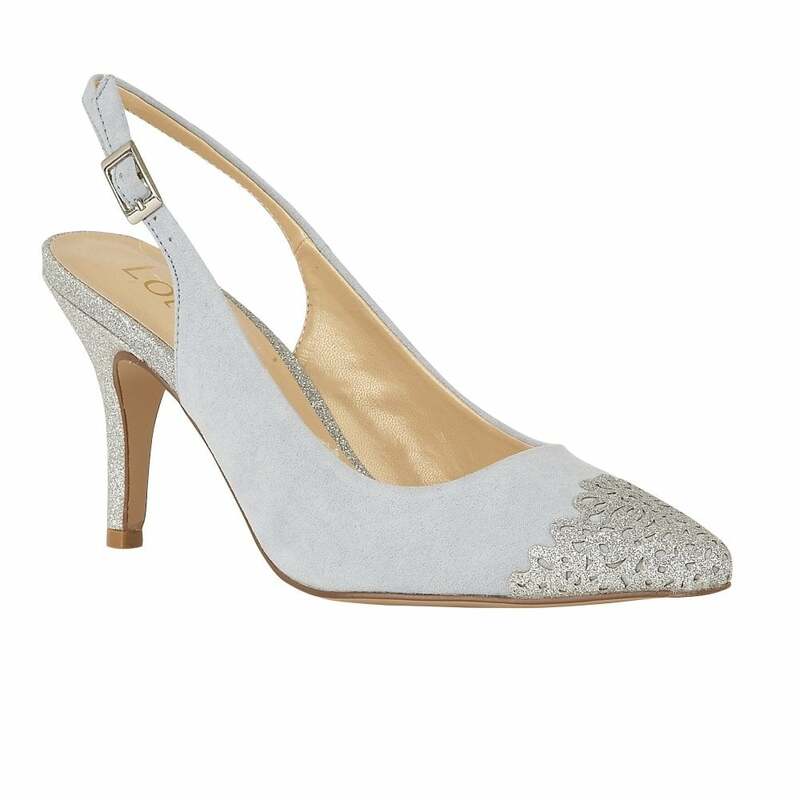 Dress to impress in the Lotus Arlind sling-back evening shoes. These stunning shoes feature a cut-out floral glitz design on the toe to accentuate the flattering shape of this style. This sling-back also boasts a 8.5cm heel and adjustable ankle strap for comfort and heel appeal for your seasonal wardrobe. Coordinate with the Lotus Fidda clutch bag for a covetable collection.